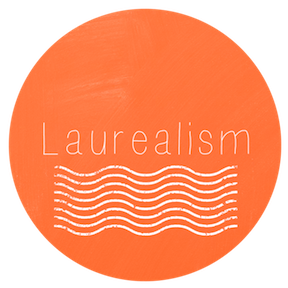 Laurealism: Spoil Yourself and Support the March of Dimes! I know I've mentioned before my new little part-time business venture of selling jewelry. I've been brainstorming ways of helping my (and your!) favorite charities by selling bamboopink. I recently blogged (over at my sister-site) on how you can support your favorite charity, cause or organization by hosting a virtual trunk show- details here. But I want to help the charities near and dear to my heart, too and NOW. So here's what I came up with. I'm due with our first baby (it's a boy!) on July 20th, so about a month from today! Naturally, babies and the hope for healthy babies is on my mind. 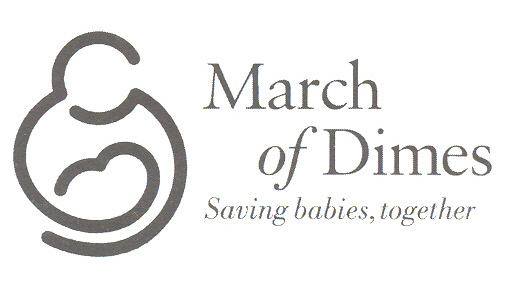 In honor of this, I'm going to donate 15% of all online sales made before the birth of our baby to the March of Dimes. All you have to do is purchase a piece of bamboopink jewelry through my replicated site: https://www.bamboopink.net/laurentetrick If I have an overwhelming response (more than $2000 in sales) I will donate ALL of my commission for this time frame. Simply visit the link, and click "Shop." Find something you like, and buy it! I'll be able to track all sales, and I'll be happy to report the amount of the donation after the birth of the baby! Thanks in advance for supporting the March of Dimes!